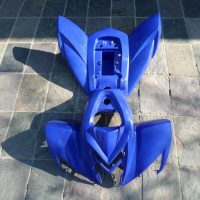 Categories: CBR1000RR 2004-2005, Honda Used Parts, Used Parts. 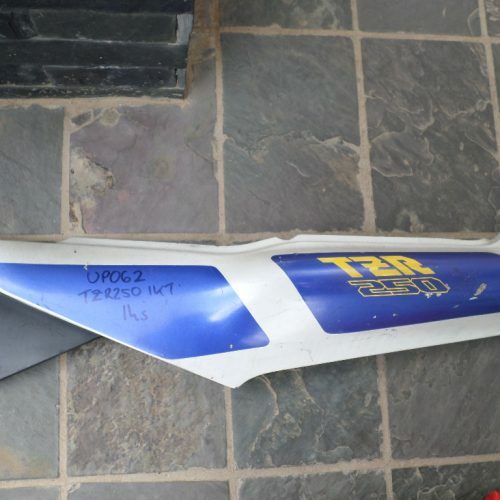 Tag: NST Performance Parts. 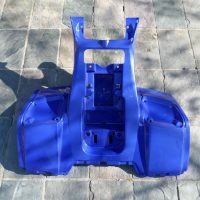 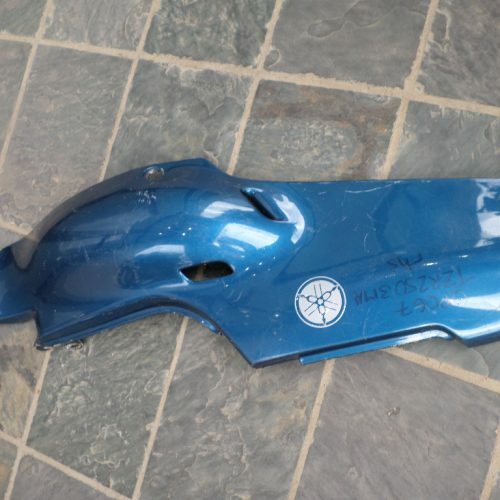 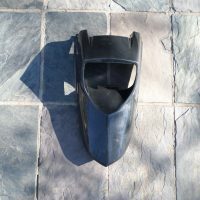 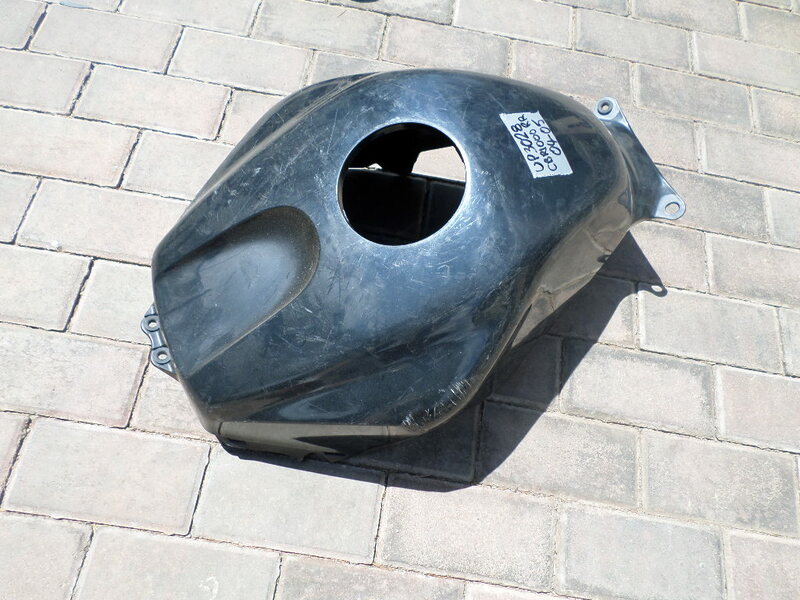 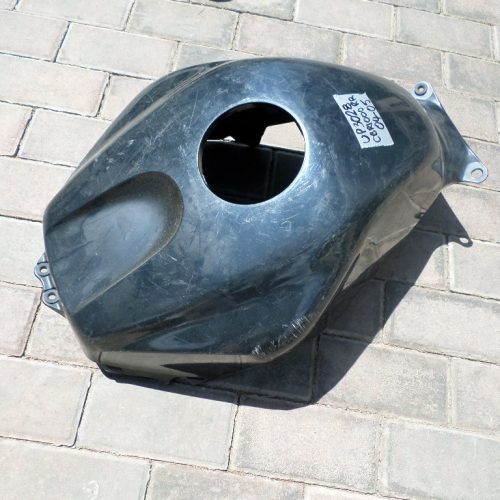 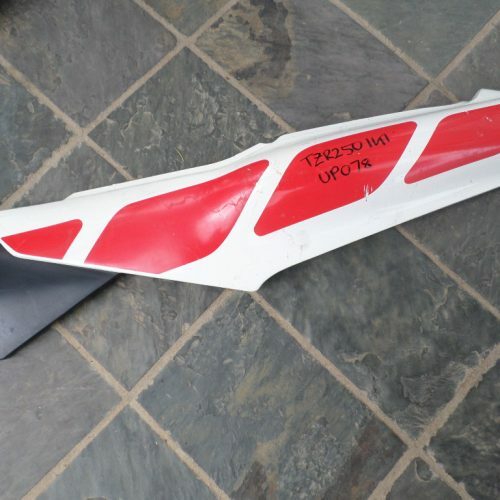 CBR1000RR 2004-2005 Tank Cover Priced @ R1500- P/N Up3028 Parts Advertised Are Used & May Have Cracks & Scratches On Them.They Are Sold As Seen !